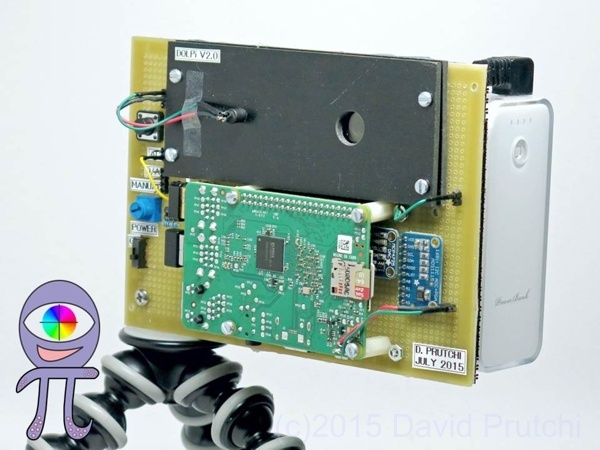 The DOLPi Raspberry Pi-based polarimetric cameras received 5th place in the 2015 Hackaday Prize. Winners for this year’s prizes were announced on stage at the Hackaday Superconference on November 14, 2015. The DOLPi project involved the development and construction of two low-cost polarimetric camera types based on the Raspberry Pi 2. DOLPi-MECH (and its productized IR-VIS-UV version DOLPi-UI) is a filter-wheel-type camera capable of performing full Stokes analysis, while the electro-optic based DOLPi-EO camera performs full linear polarimetric analysis at higher frame rate. Complete Python code for polarimetric imaging is presented. Various applications for the cameras are described, especially their use for locating mines and unexploded ordinance in humanitarian demining operations. CLICK HERE for a complete project description including detailed construction instructions and Python code in pdf format. DOLPi is a Hack-a-Day Prize Finalist! 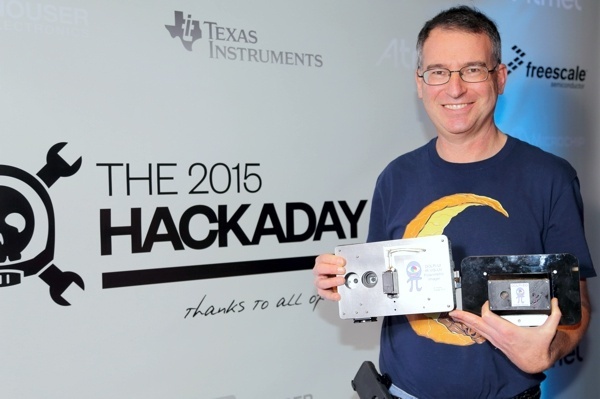 Hack-a-Day just announced the finalists for the 2015 Prize, and DOLPi is one of them! Hack-a-Day Prize 2015 Finalists for the announcement. Although the circuit of shown so far as the liquid crystal panel’s AC driver works well, I’m not too happy with the intrinsic non-linearity of the FET. Because of this, today I designed and tested an alternative, a bit more complex, but I believe more elegant design. In the circuit shown above, the LCP drive amplitude tracks linearly with the DAC’s output. 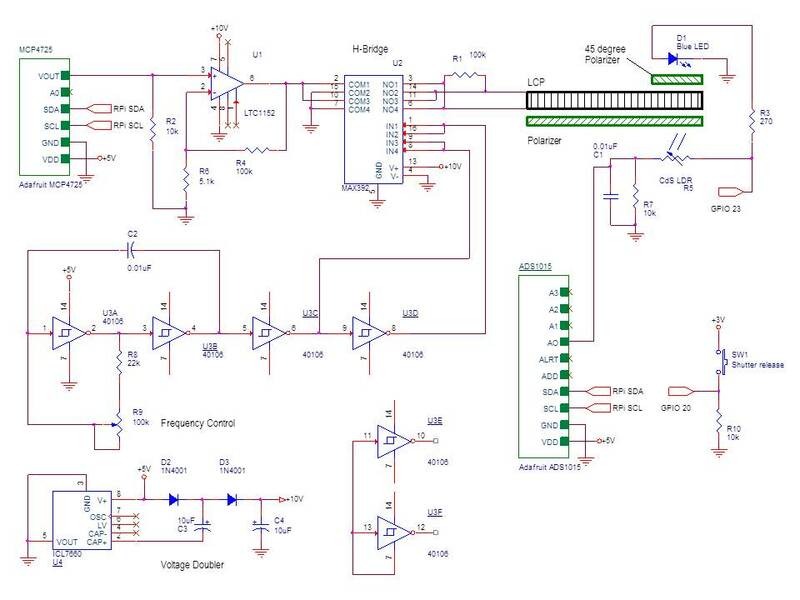 The non-inverting amplifier built around U1 approximately doubles the output of the DAC. 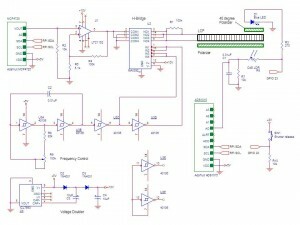 This voltage is then presented to an H-bridge implemented by the analog switches in U2. The H-bridge produces a continuous biphasic train at a frequency given by the oscillator built around U3A and U3B. U4 doubles the +5V coming from the Raspberry Pi to power U1 and U2. The LCP is connected between the legs of the H-bridge. This paper presents the development and construction of two low-cost polarimetric cameras based on the Raspberry Pi 2. 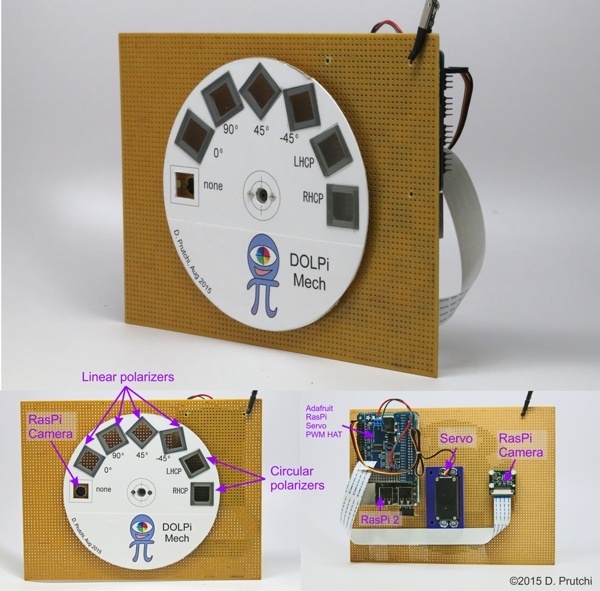 “DOLPi-MECH” is a filter-wheel-type camera capable of performing full Stokes analysis, while the electro-optic based “DOLPi” camera performs full linear polarimetric analysis at higher frame rate. Complete Python code for polarimetric imaging is presented. Various applications for the cameras are described, especially its use for locating mines and unexploded ordinance in humanitarian demining operations. In reality, the LCP driven half-way acts as a quarter-wave plate, and hence the strict interpretation of the analysis at this level is for circular polarization rather than linear polarization at 45 degrees. I didn’t want to go into a thorough explanation of polarization optics to keep the project accessible, but based on my experiments, I’m convinced that DOLPi’s “45 degree image” indeed contains a dominant 45 degree component when observing linearly polarized light. This weekend I decided to build a mechanical filter-wheel-based polarimetric camera to serve as a basis for comparison to the LCP_based DOLPi. This camera is much slower than the LCP-based DOLPi because of the mechanical switching of filters, but it provides the data necessary for complete Stokes imaging (including the fourth Stokes parameter describing circular polarization). The pictures that it produces are of excellent quality! DOLPi is a Hack-a-Day 2015 Semifinalist! 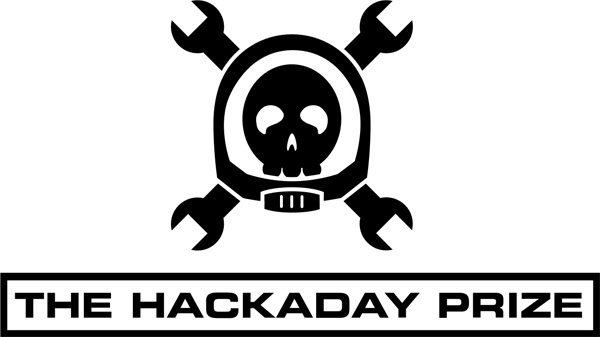 Subject: Your Project is a Semifinalist in the 2015 Hackaday Prize! Congratulations! We think your DOLPi – RasPi Polarization Camera is awesome and you are one of our top 100 picks for the Hackaday Prize. You are advancing to the next round. What happens now? We are announcing this in a short bit on Hackaday and this is a good time for you to tell everyone that your product is now in the running for a trip to space! Spaaaace! Hi! DOLPi is a low-cost polarization camera based on the Raspberry Pi. Like intensity and color, polarization is another property of a light wave. Humans cannot sense polarization, but many animals like cuttlefish and insects have polarization-sensitive vision that they use for navigation, finding water, and detecting transparent prey. This is DOLPi – it is completely self-contained and easy to build. In spite of its simplicity, it holds truly awesome power for the development of brand new scientific and commercial applications! A polarimetric imager to detect invisible pollutants, locate landmines, identify cancerous tissues, and maybe even observe cloaked UFOs! The polarization of light carries interesting information about our visual environment of which we are usually unaware. Some animals have evolved the capability to see polarization as a distinct characteristic of light, and rely critically on this sense for navigation and survival. For example, many fish, amphibians, arthropods, and octopuses use polarization vision as a compass for navigation, to detect water surfaces, to enhance the detection of prey and predators, and probably also as a private means to communicate among each other. 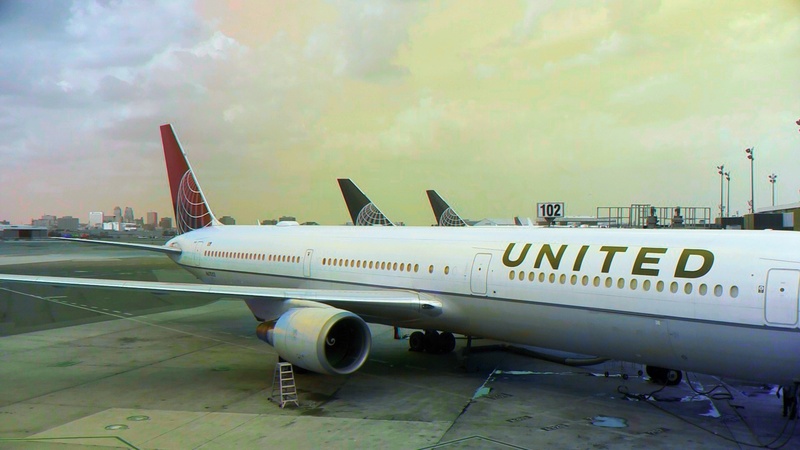 While we have used technology to expand our vision beyond the limits of our ordinary wavelength and intensity sensitivities, the unintuitive nature of polarization has slowed down the development of practical applications for polarization imaging. Polarization cameras do exist, but at over $50,000, they are mostly research curiosities that have found very few practical uses outside the lab. The DOLPi project aims to widely open the field of polarization imaging by constructing a very low cost polarization camera that can be used to research and develop game-changing applications across a wide range of fields – spanning all the way from environmental monitoring and medical diagnostics, to security and antiterrorism applications. The DOLPi polarization camera is based on a standard Raspberry Pi 2 single-board computer and its dedicated 5MP camera. What makes the DOLPi unique is that the camera sits behind a software-controlled electro-optic polarization modulator, allowing the capture of images through an electronic polarization analyzer. The modulator itself is hacked from two low-cost auto-darkening welding mask filters ($9 each). 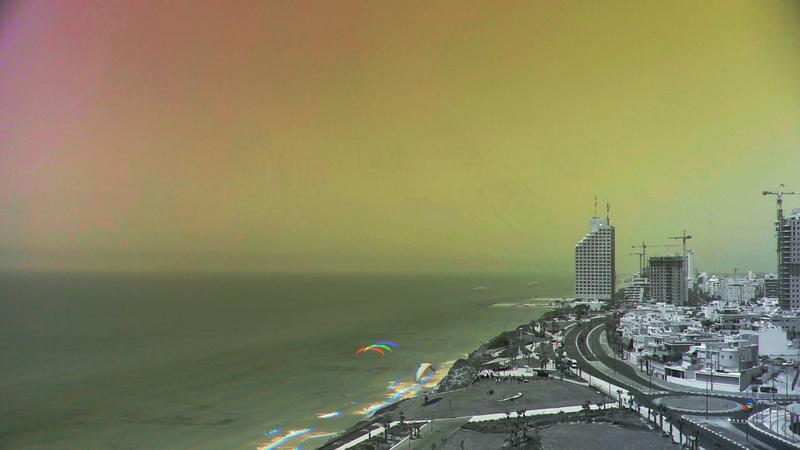 In spite of its simplicity, DOLPi produces very high quality polarization images. This is a first-of-its-kind project! 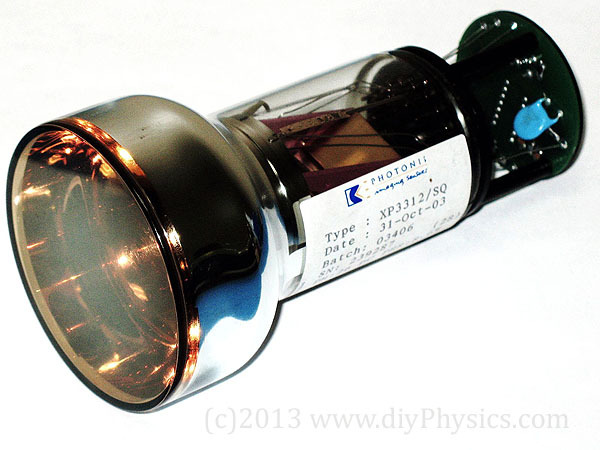 I am not aware of any polarization imager ever presented as an enthusiast-level DIY project, yet it holds truly awesome disruptive power for the development of brand new scientific and commercial applications! Simply identify the deal as coming from DIY Physics when ordering (Note from diyPhysics.com: nothing in it for us except passing along some great info…). All these tubes will be cleared out shortly so they can close down their over-priced off-site rental storage space. The offer is limited to stock on hand at the time of order. Sphere Research is happy to consolidate orders and help you minimize shipping costs wherever possible. They can take Visa, MasterCard and PayPal for orders. These are very high performance tubes and hard to find, but they are very awkward for them to store in the big factory boxes, so they have to go. Javier De Elias Cantalapiedra from Madrid, Spain posted the YouTube video above to show the e/m measurement system that he put together based on the description in our book. His measurement system is based on Hoag’s method, and his nicely laid-out setup allowed him to obtain very nice results (4 to 6% error compared to the theoretical e/m). Javier is an industrial engineer who works in the telecommunications industry. However, his passion is physics, which he pursues at a (very high) amateur level. Thank you Javier for sharing!